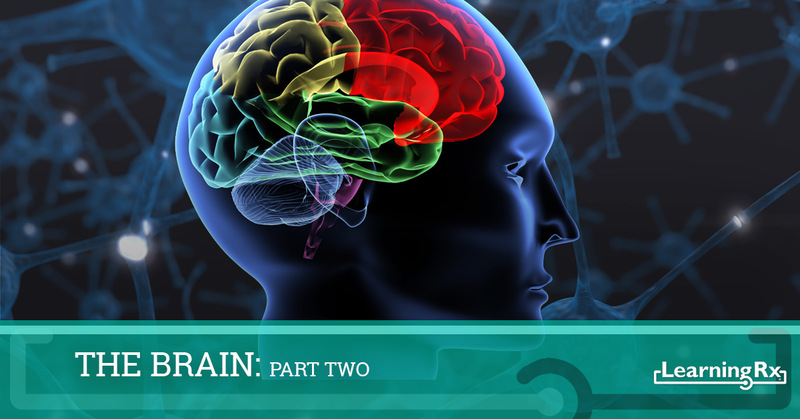 In Part One of our series on the brain, we looked at the cerebrum, the cerebellum, and the brainstem. We covered the neocortex, the cerebral lobes, and several other topics, and we hope that your brain got a bit fuller with the new information you learned. At LearningRx, we love talking about the brain, and in this post, we’ll look at the four cerebral lobes – the frontal, parietal, occipital, and temporal lobes. The frontal lobe’s location is fairly easy to decipher, as it is housed in the frontal and upper area of the cerebral cortex. It’s responsible for reasoning, planning, decision making, and other higher brain functions. Without it, you wouldn’t be able to speak fluently and make decisions like what you’re going to eat and what you’re going to wear. The parietal lobe is located in the upper rear part of the cortex, and it is named for the cranial bone that protects it. This lobe processes external stimuli, and is responsible for movement, recognition, and other instantaneous actions. If the parietal lobe is damaged, a person can lose their ability to experience sensations from touch, smell, etc. The occipital lobe is also named from the bone that protects it, and it is located in the bottom rear part of the cortex. Its main function is to process the visual information that comes in through the eyes and help the brain make sense of it. The temporal lobe is located behind the temples, or in the middle part of the cortex. Its function is to process auditory stimuli (speech and sounds) and turn that sensory data into useful information. The four lobes of the cerebrum are essential to everyday life, and at LearningRx, our approach to cognitive skill improvement focuses on all four. 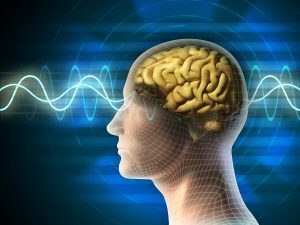 Visual and auditory information is taken in and processed by the occipital and temporal lobes, and the frontal and parietal lobe help with speech and problem solving. We want to help students unlock more of their brainpower, and we would love for you to be a part of their journey. If you’d like to learn more about our brain training franchise opportunities, please contact us today. We have learning centers all across the country, and we’d love to speak with you about the possibility of opening a location in your city. Fill out the form below or call us at (719) 955-6708.